Water is one of Earth’s most precious resources and pollution threatens to diminish our reserves even further. 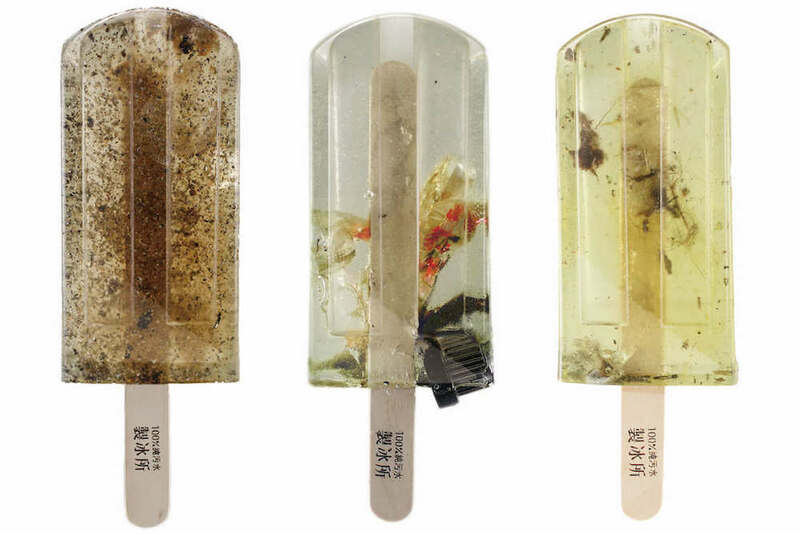 Three students from the National Taiwan University of Arts have created a project to highlight this important fact, called “Polluted Water Popsicles.“ In doing so, they created 100 different popsicles created from the waters of Taiwan’s different lakes, rivers and other polluted natural water sources. The popsicles’ different flavors include waste, heavy metals, plastic, arsenic, mercury, nitrates or lead, and there’s even one for every different water source they took the water from. The project was designed to highlight a major national problem in a visually arresting way, transforming something typically sweet and delicious into something revolting.